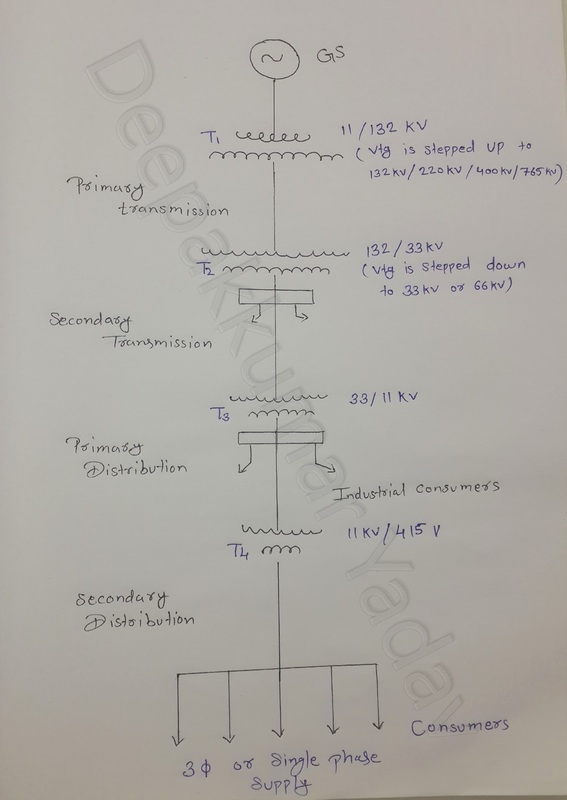 Deepakkumar Yadav: How Does Electricity Come into Our Home? 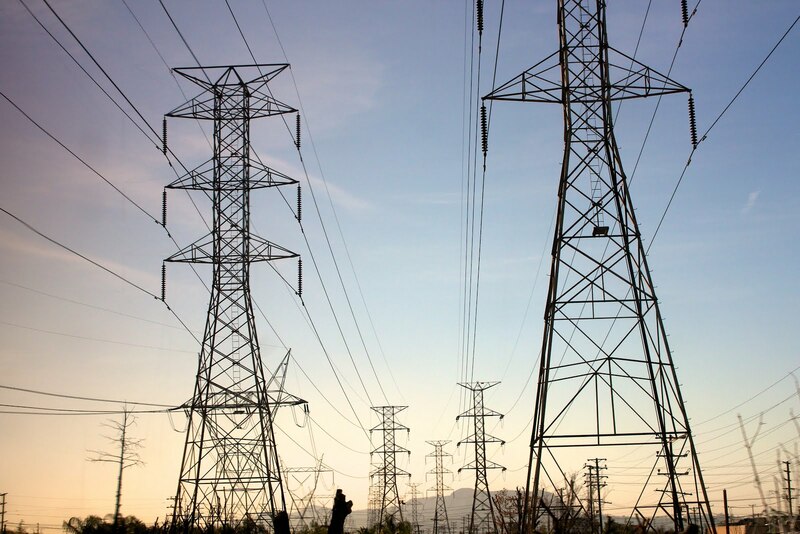 How Does Electricity Come into Our Home? In this video I will show you how does Electricity come into my home. 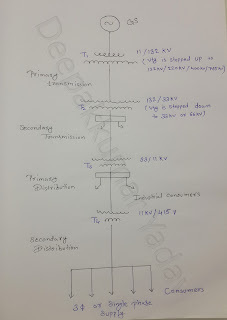 also show Single Line Diagram Of AC Power Transmission System, How Electricity Generated, How Electricity transmitted (primary transmission and secondary transmission), How Electricity Distributed (primary distribution and secondary distribution), house consumption and industrial consumption.